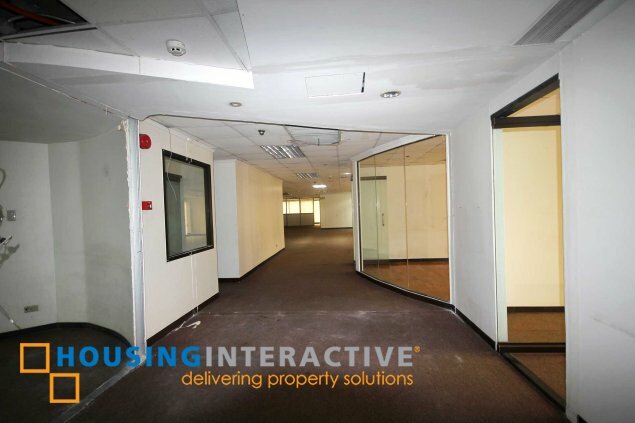 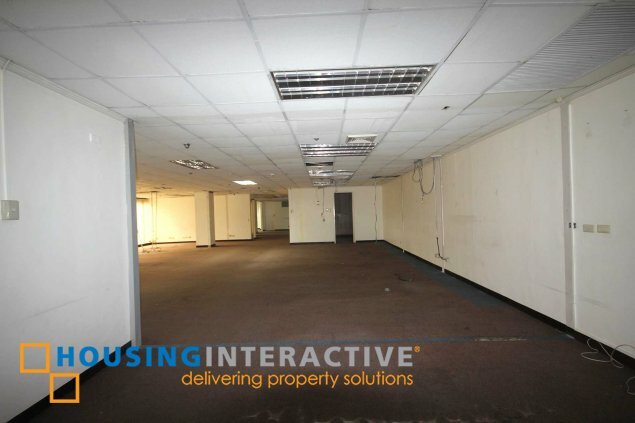 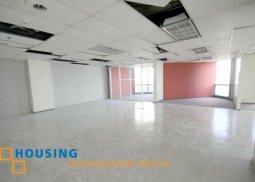 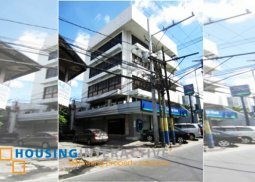 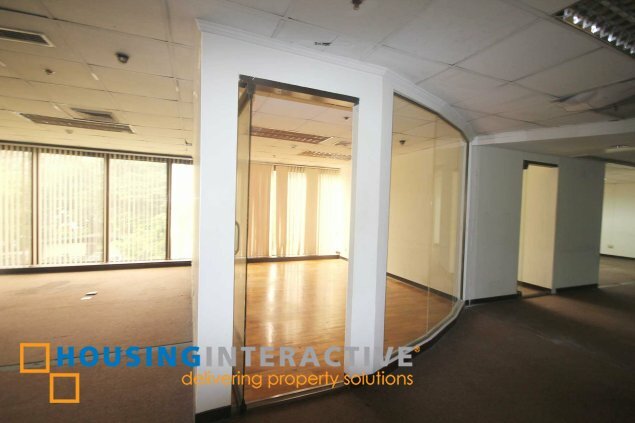 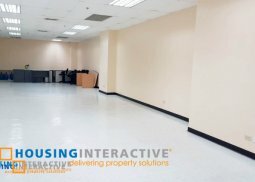 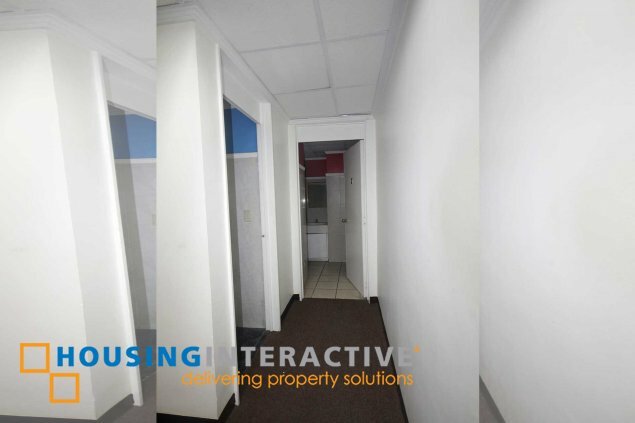 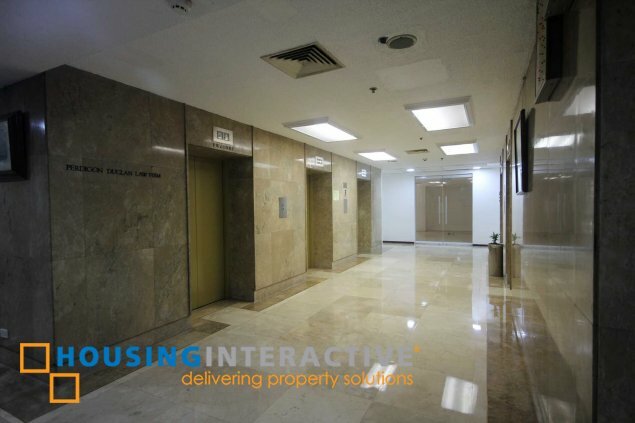 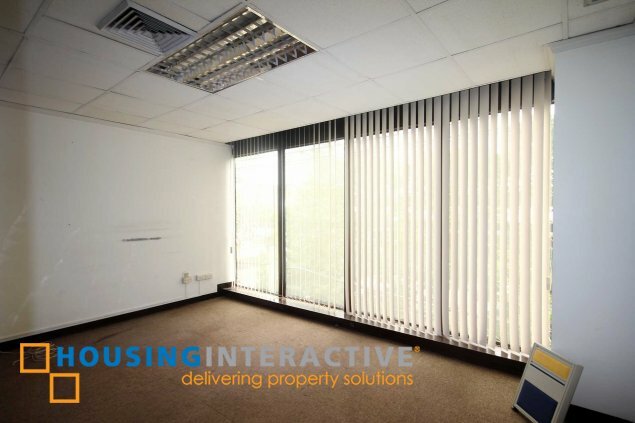 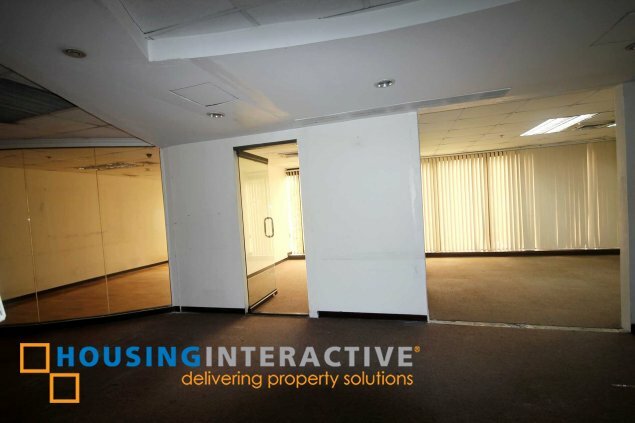 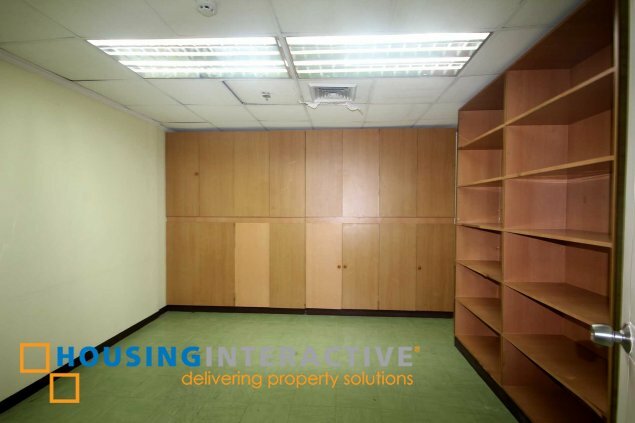 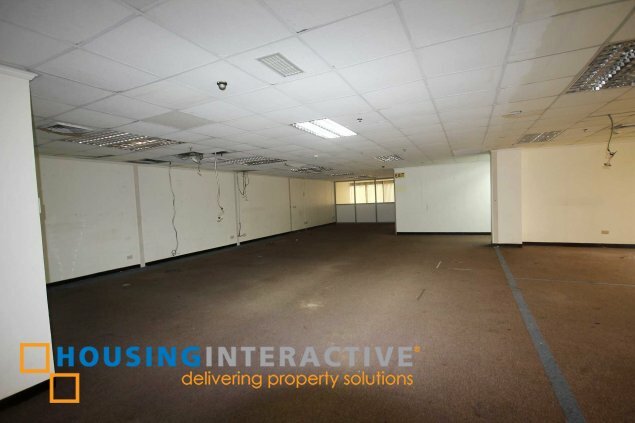 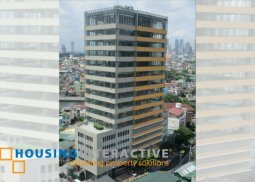 Unit available has a total area of 350 sqm with a monthly rental of PHP 800.00 per sqm per month exclusive of VAT, it has existing partitions already. 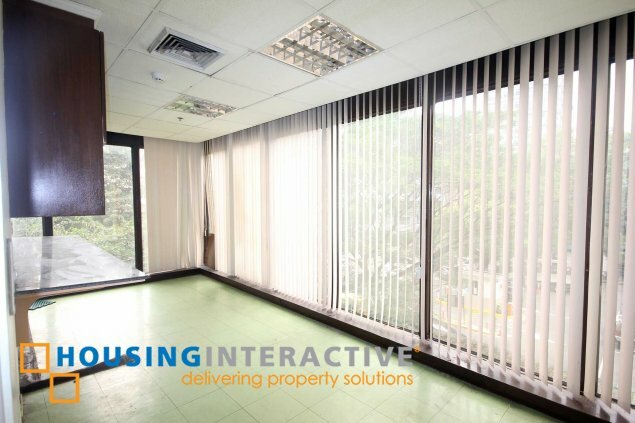 Aircon is centralized from (8am-5pm). 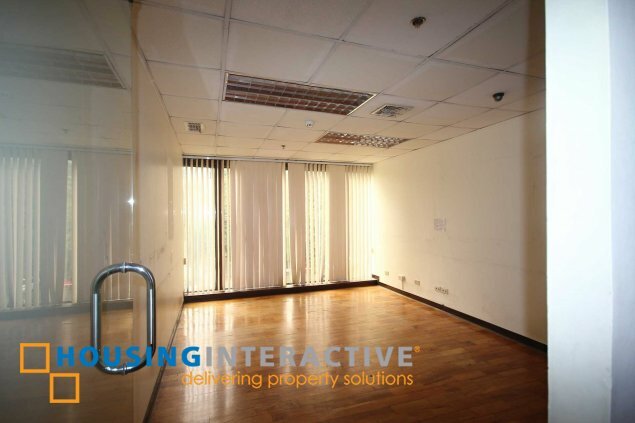 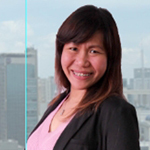 The unit has 2 parking slots allotted for PHP 3,500 per slot per month.